A modern classic dance anthem forged in our time, shaped strictly for the dance floor and powered to make you groove. 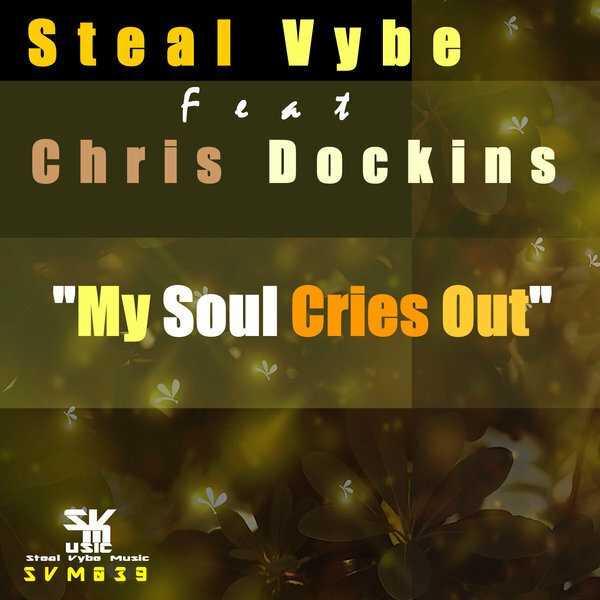 My Soul Cries Out by the mighty Steal Vybe featuring the one and only, multi-talented vocalist/artist, Chris Dockins. This release is packaged with three solid mixes that consist of Chris Formans retouched soul mix, the retouched soul dub mix, and the original demo version to suit your mood. Journey with us!